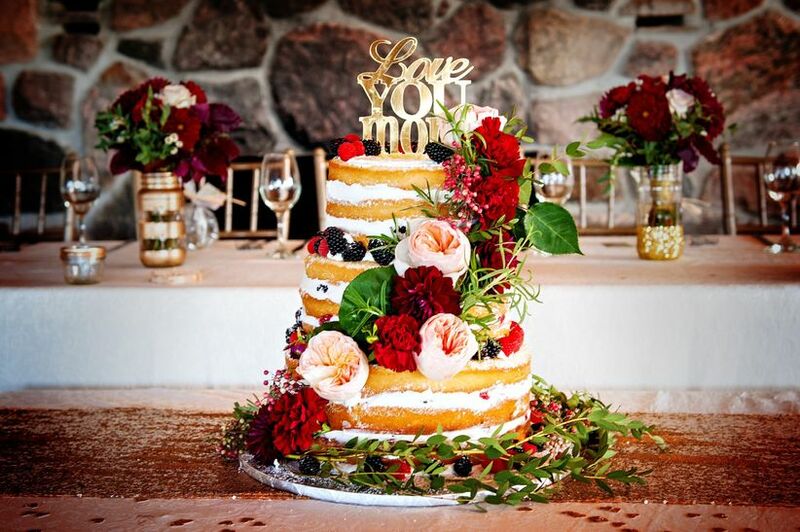 When it comes to wedding cakes, there can be a lot of new terms for you to learn. 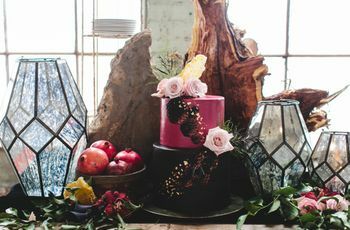 From hand-piping details to textured finishes, we've created the perfect guide for some of the most popular wedding cake words. 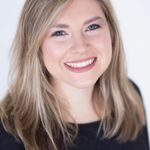 Just check out this glossary, so you can know the ins and outs of wedding cake decor! A type of frosting that gives a cake a light and airy feel. Buttercream is easily workable and can be used for piping, too! A type of pattern in the shape of a V or an inverted V. Perfect for giving your cake a fun and playful look! Tiny round candy used as accents or toppers on cakes. A type of frosting which has a thick composition. Perfect for molding and giving your cake a smooth surface. Perfect for any rustic fete, faux-bois or false-wood refers to detailing that imitates wood. It is a very thin sheet of gold that is then smoothed onto a cake's surface. Perfect for couples wanting to incorporate metallics into their color scheme. Similar to fondant, gum paste is a type of icing used to cover cakes. It is very moldable and can also be used to create cake decorations and more. Frosted accents that are typically seen in a free-form pattern or scroll. A cake that has an un-frosted look. The tiers are left exposed with very little frosting and it is usually topped with fresh fruit or greenery. A type of adornment which is placed typically at the bottom of each tier or layer of a cake. A frosting detail that has a swirl look similar to a rose. It can give your cake an elegant and romantic feel. Ruffles are a frosting detail which gives your cake a relaxed feel. The piping icing is placed on the edge of each tier and creates a spiral design. 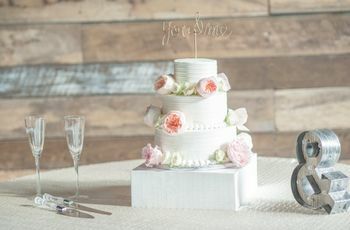 A semi naked cake or a barely frosted cake also has a rustic feel. 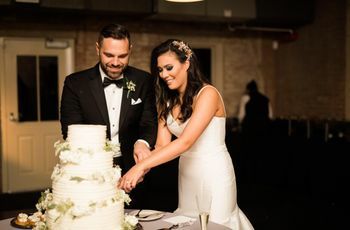 The lightly frosted look allows you to still see the layers of the cake, but it looks cleaner than a completely naked cake. Sugar flowers or gum paste flowers are edible floral adornments. Try placing them in a cascading position to really create a unique confection! 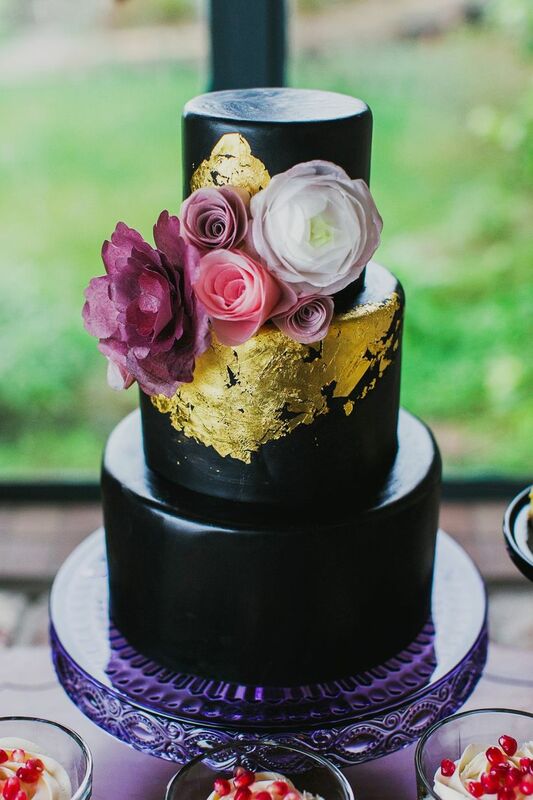 We've been seeing a lot of buttercream-textured cakes and love it! The textured pattern gives your cake a relaxed feel. Refers to how many levels a cake has. Placed on the top tier of a cake they can range from laser-cut signs, bunting banners or even personalized figurines. 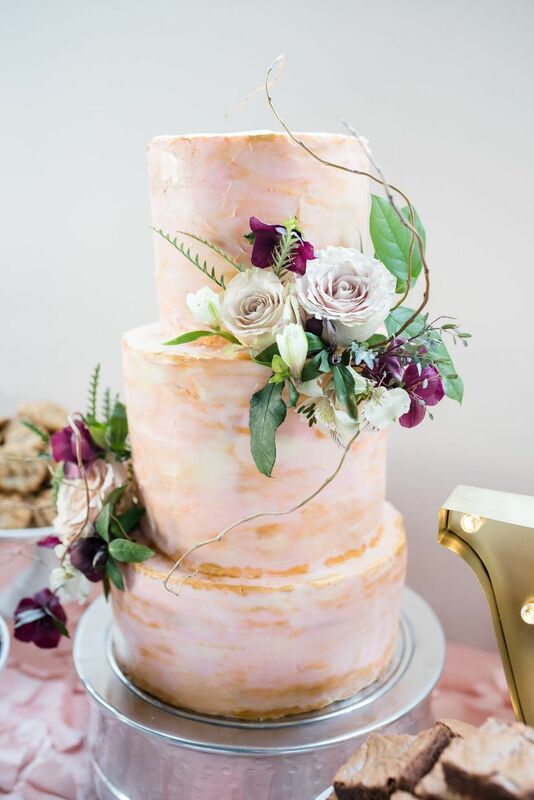 A type of coloring effect that creates a unique look to any wedding cake.